But if it does, does it take away from what the university as a whole is? Not really. Too many here are blinded by athletics and that it's the be all, end all of the university. 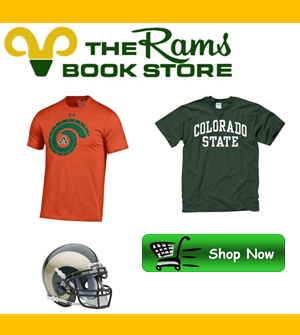 I get it's a fan boy board but look at what CSU has accomplished under Frank without a great deal of athletic success? More than CSU has ever accomplished. Now, again, the foundation is in place. It doesn't take much to turn things around and the other pieces are in place. Some personnel decisions maybe weren't spot on, but that's easy to fix. Building a stadium isn't.